Doris-Maria Heilmann has more than 30 years experience in writing, publishing and book marketing consultation. 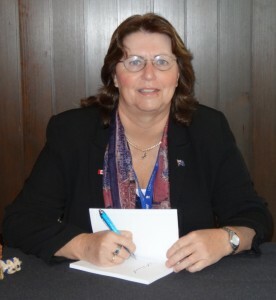 She started her writing / teaching career in the field of commercial aviation. She published several books, related to aviation and also her own flight & travel magazine “USA BY AIR”, which was a great success. Her role as a magazine publisher-editor-art-director-marketing-manager included also self-publishing of technical & non-fiction books. At Algonquin College, she studied e-publishing / marketing, including web & graphic design, professional photography, writing for the web, editing, investigative journalism, social media and e-marketing. 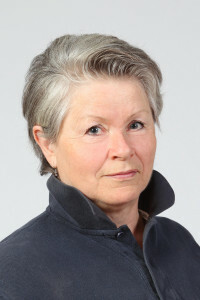 Doris-Maria Heilmann has written several books on publishing and e-marketing and more than 1,600 helpful blog articles. Beside her own books, she also publishes other authors. 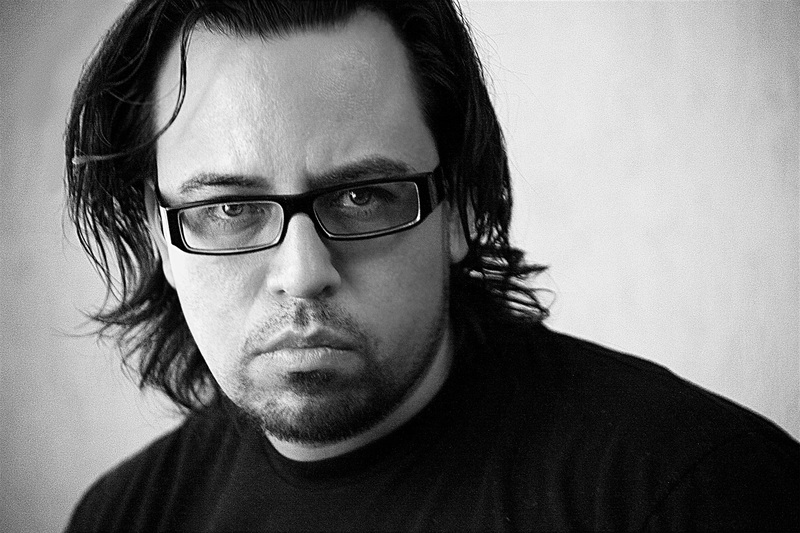 With more of 20 years working in advertising and marketing fields, Oliver Meneses has been Creative Director in several international agencies such as EuroRSCG and TeránTBWA. He was founding-partner in the independent agency TanqueGroup and now runs Showbeast, a leading firm in entertainment marketing. Meneses combines his marketing work with directing and writing. The policial thriller ‘BEHIND THE MOUNTAINS’ and the compilation of sci-fi short stories ‘THE CLAIMED KINGDOM’ were his first published books followed by ‘MIDNIGHT SUBWAY’ a paranormal-horror urban novel. Con más de 20 años de experiencia en publicidad y mercadotencia, Oliver Meneses ha sido Director Creativo en varias agencias de publicidad internacionales como EuroRSCG y TeránTBWA. Fue fundador de la agencia independiente TanqueGroup y actualmente es Director de Showbeast, agencia líder especializada en mercadotecnia de entretenimiento. Meneses combina su tiempo de especialista de entretenimiento junto con su trabajo como director, guionista y escritor. El thriller político ‘DETRÁS DE LAS MONTAÑAS’ y el compendio de historias cortas de ciencia ficción ‘EL REINO RECLAMADO’ son su primer par de obras publicadas. Más recientemente publicó ‘SUBTERRÁNEO’, novela de horror paranormal urbana. 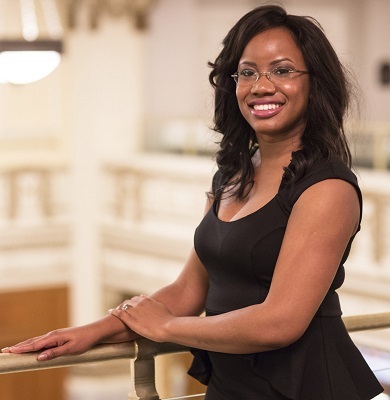 Rochelle Carter is the Publisher at Ellechor Media LLC, an award-winning publishing company with three imprints and an online bookstore. As publisher and Authorpreneur Business Consultant, she provides publishing consulting services for various authors, and managing the acquisition and production process for all of her imprints. Through her company, she publishes books with a purpose. Carter has received national recognition for her leadership and professional achievements, including winning the 2014 Stiletto Woman In Business Award (SWIBA) for Entrepreneur of the Year (Creative Arts and Media), being a finalist in both the Entrepreneur of the Year (Creative Arts & Media) and Business on the Rise categories of the SWIBA competition, and again as a Woman of Outstanding Leadership by The International Women’s Leadership Association. Vicki Case is a talented & inspiring Australian writer & poetess. During the daylight hours she is an internationally certified criminal analyst working with an Australian Law Enforcement Agency. During the nocturnal hours and on the weekends she creates inspirational & soul revealing poetry and novels. Vicki has currently published four books of poetry about lost love. She is now currently writing another two books of poetry – one about Australia & all things Australian; and a second about emotions. She is also currently authoring her inaugural fiction book and has commenced her autobiography.